Welcome to the Buenaventura Dog Training Club (BDTC), Inc. Through your membership, you will find camaraderie with other dog lovers and enthusiasts of dog sports and we hope that you will participate in the various activities hosted by the Club. In 1964 Ursula Berkowitz, the first person to import the Canaan Dog into this country, founded the Oxnard Obedience Club (OOC). The Oxnard Obedience Club applied for and received incorporation status as a non-profit mutual benefit corporation in 1978. The OOC, Inc. focused mainly on dog obedience – for well-behaved pets as well as competition. 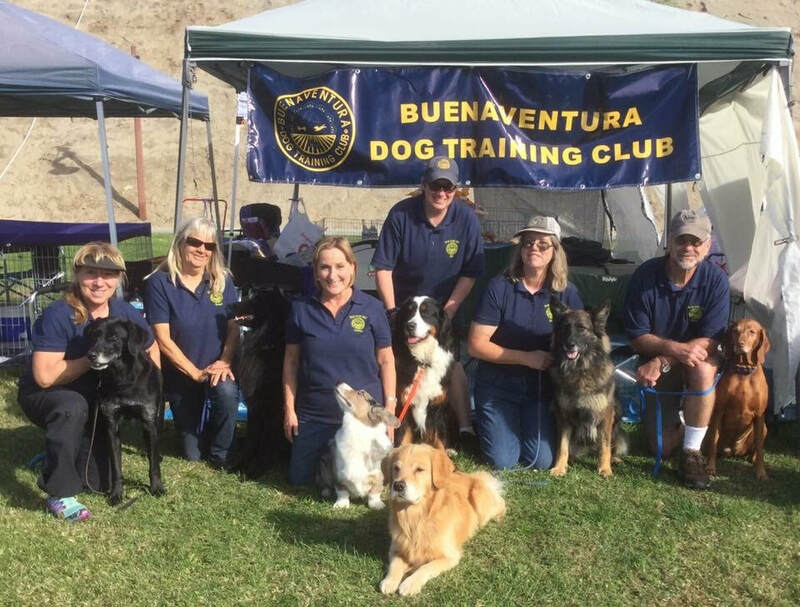 In 2001 the Club changed its name to the Buenaventura Dog Training Club, Inc. to better reflect the variety of dog sports that our Club encompasses. The club hosts a variety of activities including agility trials, coursing ability tests, and an annual obedience trial held in May plus an annual awards party. We meet monthly for dinner or occasionally a fun-run meeting where we set up practice rings for rally, obedience or a jumpers agility run. 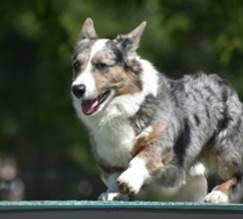 We have sponsored seminars and matches and the club holds an annual agility B match at our July agility trial weekend. 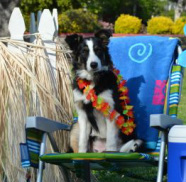 The club has a fabulous raffle at our July agility trial. 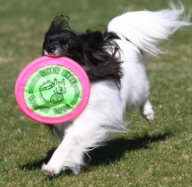 Paw Power, the Club's monthly newsletter, contains information on upcoming Club events, dog shows/trials and matches, and articles of interest to dog sports enthusiasts. Member input is welcome! We look forward to you joining us for one or more of our activities and encourage you to become a member so that you can enjoy everything the BDTC has to offer. For more information or an application, please go to Membership.